The SNA Sustainable Forestry Program has participated in many community efforts over the years. 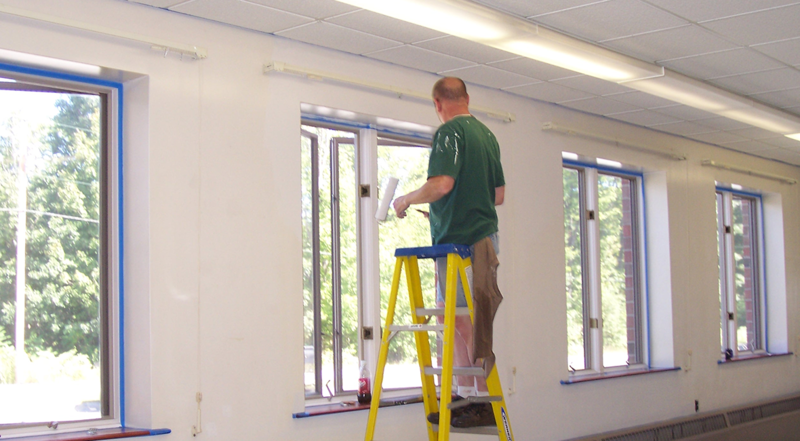 SNA Sustainable Forestry Program team members got together to help remodel and paint the Mercer Community Center in Mercer, Maine. The community center houses the town offices, library and meeting rooms for various town functions. The center holds monthly public suppers, cultural events, and activities for both adults and children. Fall Fest and the Winter Carnival are two activities that have been held at the center recently. SNA's Wood Procurement Office, in conjunction with SFI® and other forestry organizations met up to help build a house for Habitat for Humanity in Portland, Maine. 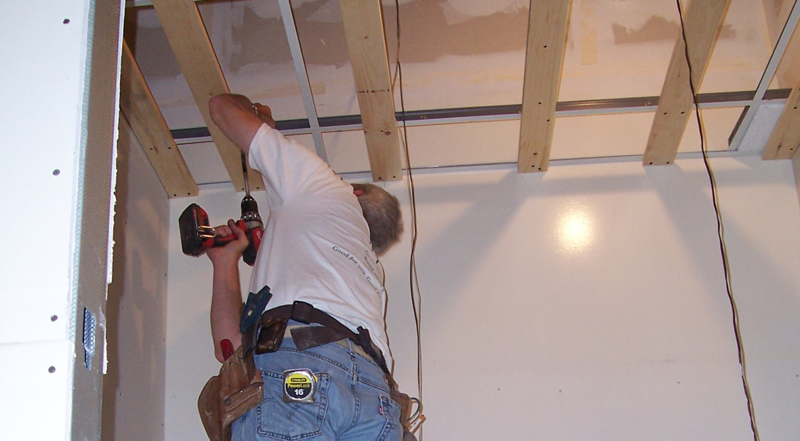 This work day was a part of many that have been conducted to help complete the house. The SNA Sustainable Forestry Program teamed up with Carrier Chipping to donate wood chips to the Spurwink School in Cornville, Maine. In order for the children at the school to be able to use their new swing set, a soft material, like wood chips, needed to be placed underneath as a safety measure. 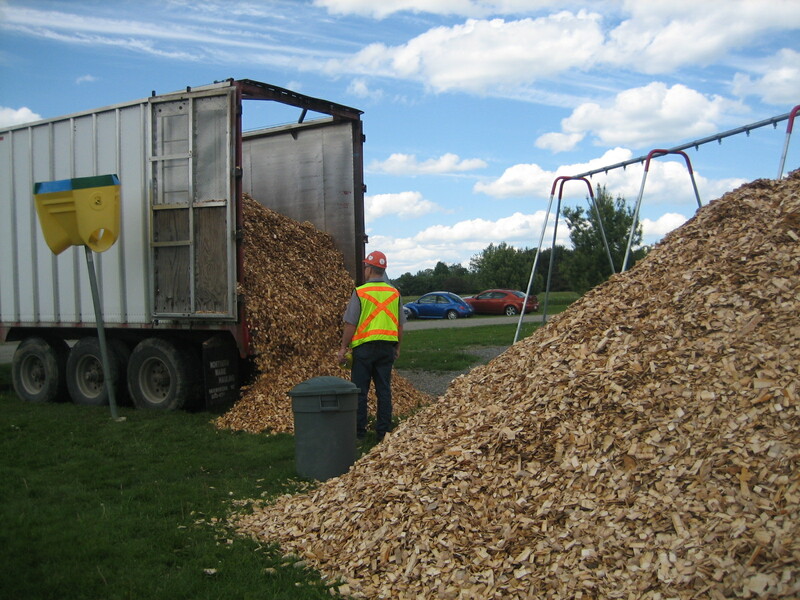 Sappi donated the wood for the project, while Carrier Chipping donated the chipping and trucking costs.